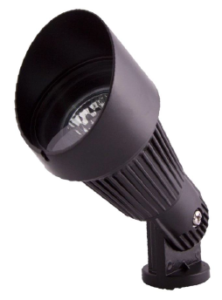 Houston Luxury Lighting is an outdoor lighting company, also offering mosquito control systems. We will create you an amazing patio, deck, or lawn! When we install our quality mosquito system, you can enjoy day or night, free of bugs and mosquito’s, full of light and beauty. Our quality mosquito systems are pet and children-safe. All of our systems are installed with the same quality and dedication that we put into our landscape lighting services.